COMMENTS: normal series since 2007. 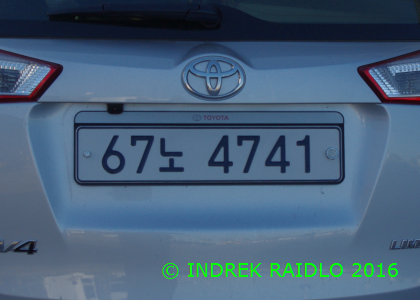 67 and (NO) in Korean = passenger vehicles for up to 10 people. Plate style since 2007. COMMENTS: normal series since 2007. 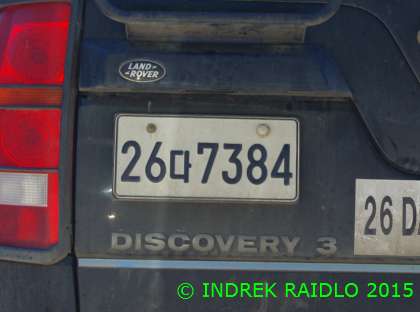 26 and (DA) = passenger vehicles for up to 10 people. Plate style since 2007.